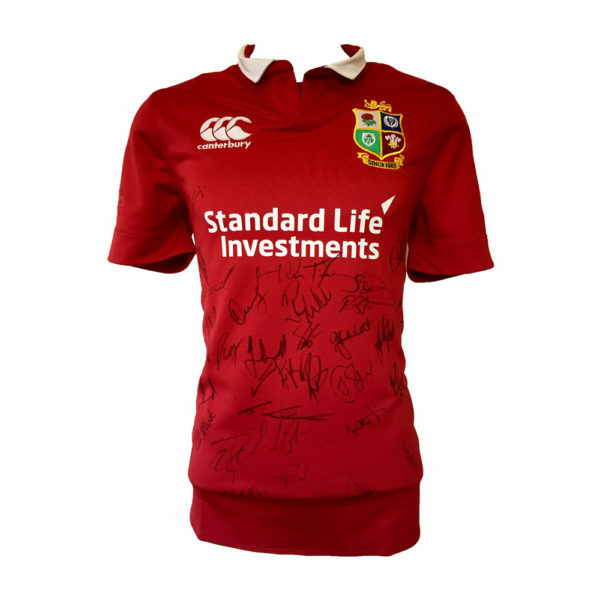 Test Jersey signed by all the British and Irish Lions touring New Zealand in 2017. 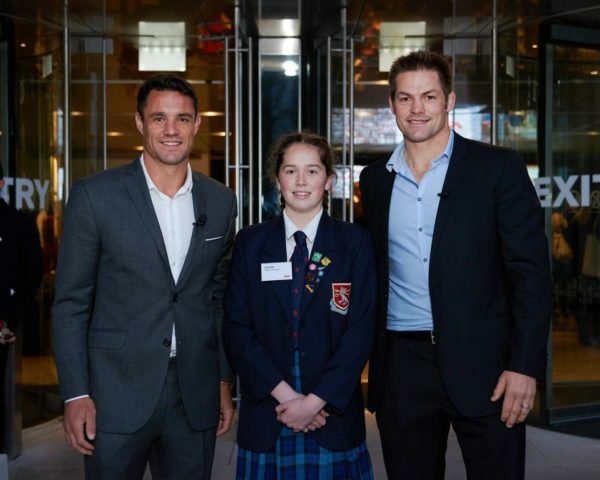 This mighty team from the Northern Hemisphere has come to take on the World Champion All Blacks. Your chance to own this unique piece of sporting history. 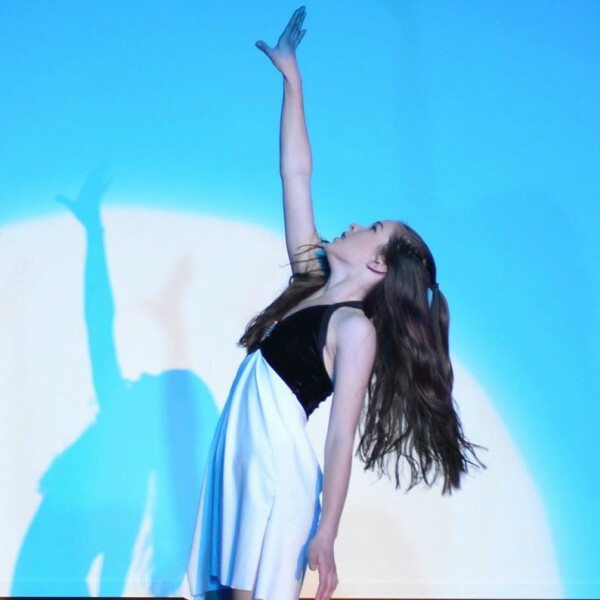 Callahan has been accepted for the 3rd year in New Zealand School of Dance majoring in Classical Ballet! 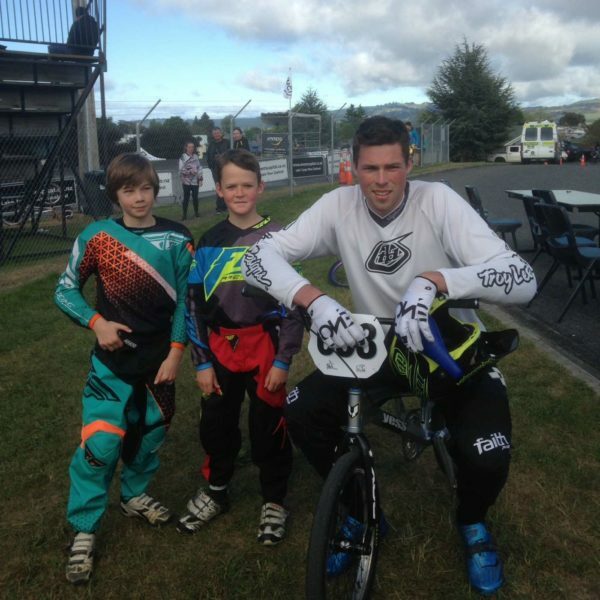 The Chase Davy BMX program aims to keep riders in the sport for longer and instil values and sportsmanship in the members! 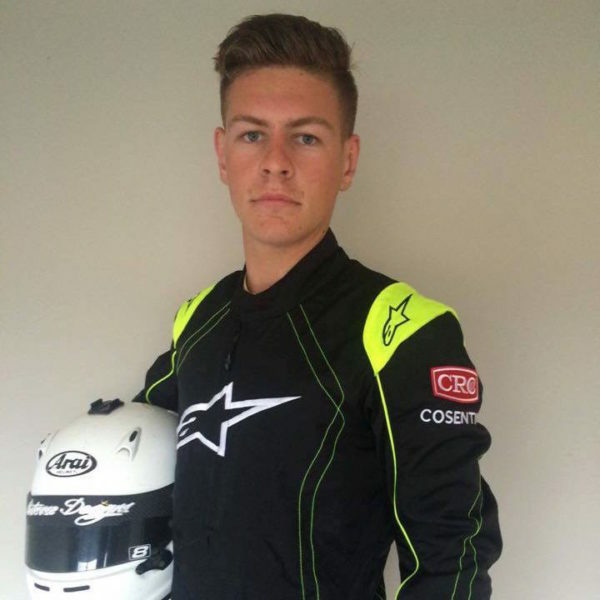 I would be very appreciative of any support for me and my sporting journey. Thank you! 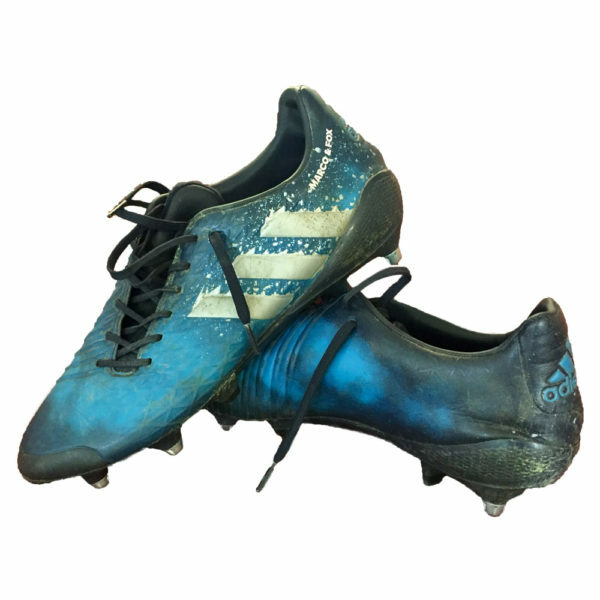 Dan Carter wore these boots during the 2015/16 Top 14 season when he lead his team to championship glory. 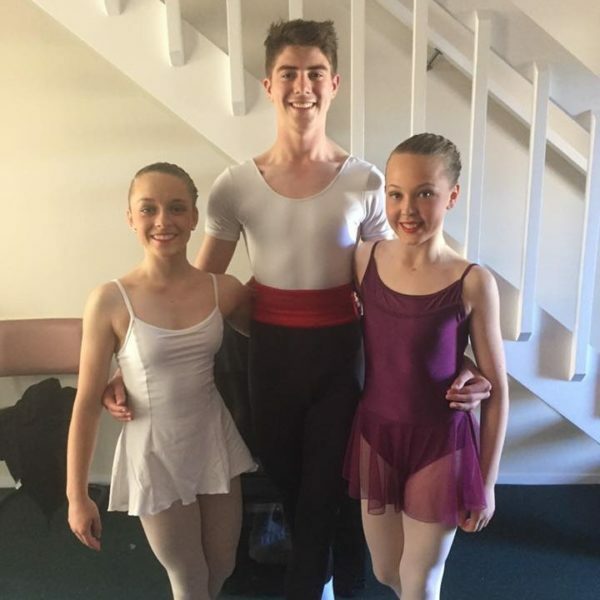 Being able to go and take part in the competitions would be one step closer to achieving my dream of becoming a professional dancer.